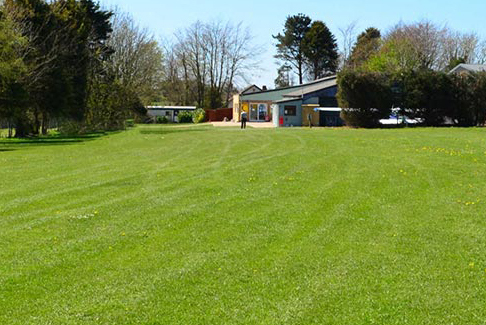 Branscombe Airfield Campsite sits within just 4 miles of Sidmouth, Seaton and Beer, situated on the edge of Branscombe Village, known to be the longest village in the UK with its 2 award winning pubs and in an area of Outstanding Natural Beauty. 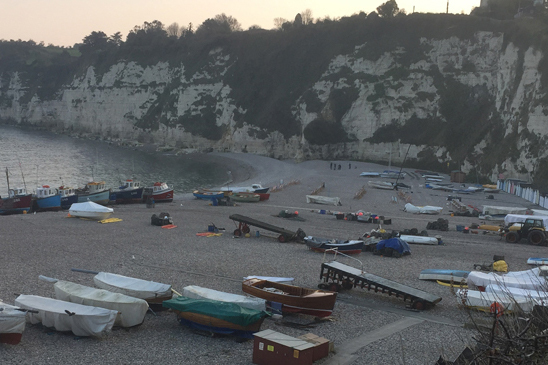 Branscombe Beach within easy reach of the campsite sits in stunning Lyme Bay, right on the world Heritage Jurassic Coast with National Trust coastal walks and beautiful views across this amazing coast line. Brancombe Airfield Campsite, speaks for itself and yes we do have an airstrip! Our grass airstrip is home for a range of vintage and classic aircraft, Tiger Moth, Stearman, Waco to mention a few. Our resident Pilots and restoration team will be happy to show campers our current line up of aircraft and yes you will see some occasional flight activity. 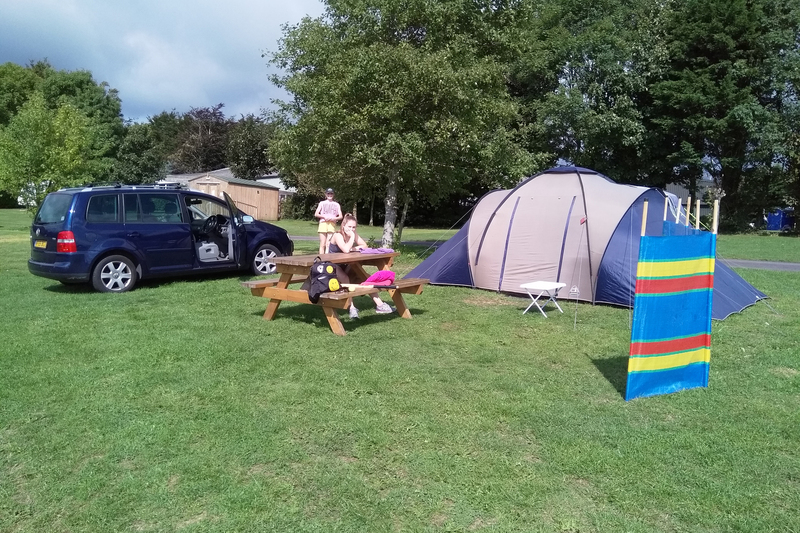 So if you are looking for a peaceful, safe, family friendly rural campsite but within easy reach of many beaches, Branscombe Airfield Campsite is the place for you. We have plenty of wide open space with views of rolling devon country side and distant sea view. Our pitches are extra large powered or non powered. We have a safe enclosed play area for children with plenty of space to play football and other outdoor pursuits as well as a small indoor games room. For our dog lovers we have a dedicated exercise area. Our 2 bedroom established static home set in a private location with distant sea views is available for 2 adults and 2 young children, fully equipped with TV, kitchen appliances, BBQ and quilts and pillows. Two fantastic local award winning pubs are in the village of Branscombe of which one is just a ten minute stroll away.